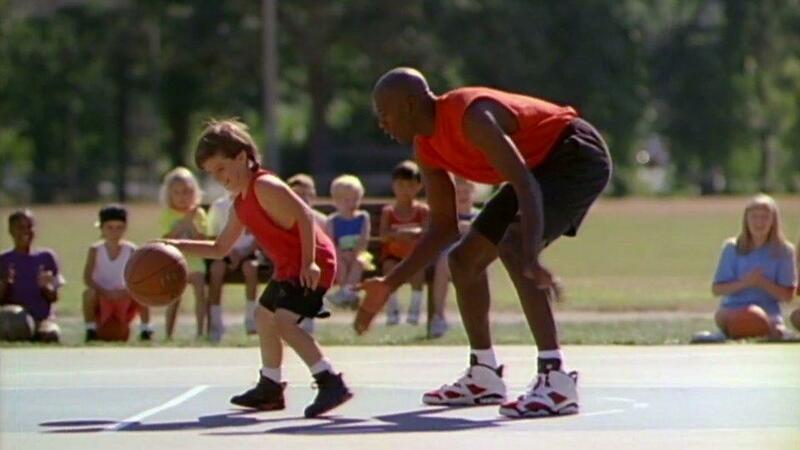 The Gatorade themed drops by Jordan continue with the Retro 6 “Like Mike”. 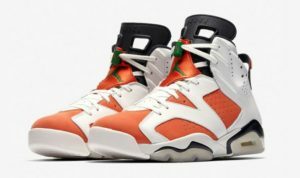 Featuring orange and green colorway in a carmine-esque pattern, these kicks perfectly embody one of the most successful celebrity endorsement campaigns of the 90’s. You can grab a pair of Air Jordan Retro 6 Gatorade “Like Mike” on Saturday, December 16th.